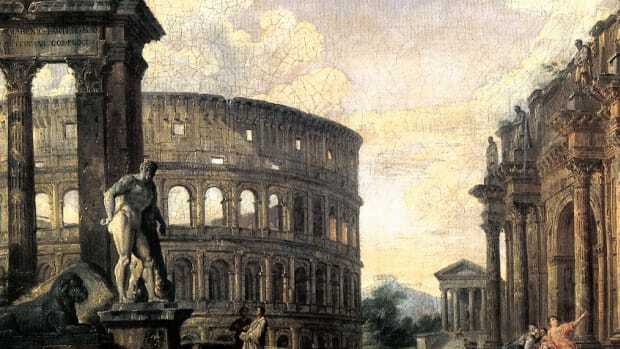 The Romans were prodigious builders and expert civil engineers, and their thriving civilization produced advances in technology, culture and architecture that remained unequaled for centuries. The Romans enjoyed many amenities for their day, including public toilets, underground sewage systems, fountains and ornate public baths. None of these aquatic innovations would have been possible without the Roman aqueduct. First developed around 312 B.C., these engineering marvels used gravity to transport water along stone, lead and concrete pipelines and into city centers. Aqueducts liberated Roman cities from a reliance on nearby water supplies and proved priceless in promoting public health and sanitation. While the Romans did not invent the aqueduct—primitive canals for irrigation and water transport existed earlier in Egypt, Assyria and Babylon—they used their mastery of civil engineering to perfect the process. 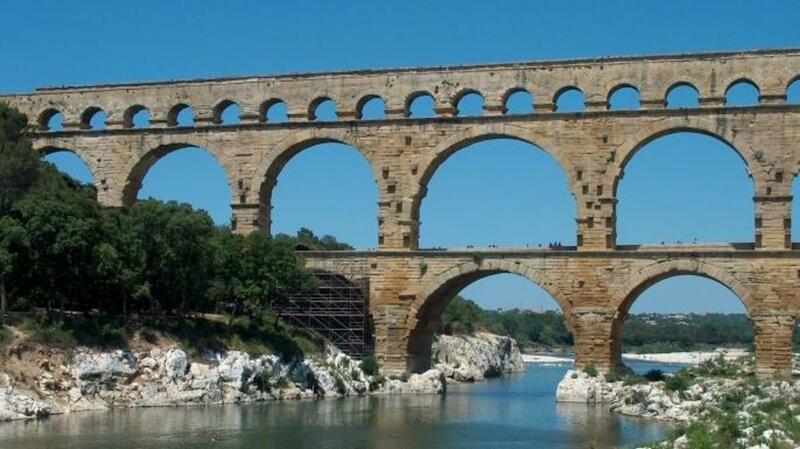 Hundreds of aqueducts eventually sprang up throughout the empire, some of which transported water as far as 60 miles. Perhaps most impressive of all, Roman aqueducts were so well built that some are still in use to this day. Rome’s famous Trevi Fountain, for instance, is supplied by a restored version of the Aqua Virgo, one of ancient Rome’s 11 aqueducts. 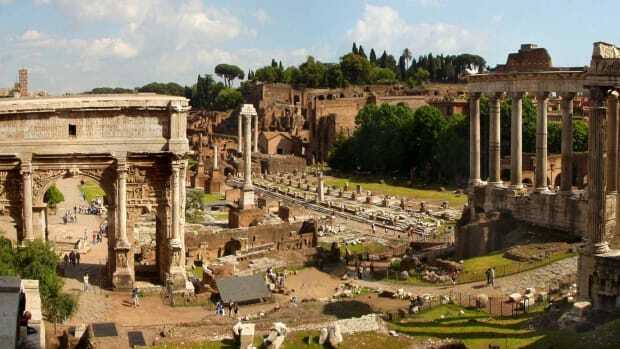 Many ancient Roman structures like the Pantheon, the Colosseum and the Roman Forum are still standing today thanks to the development of Roman cement and concrete. 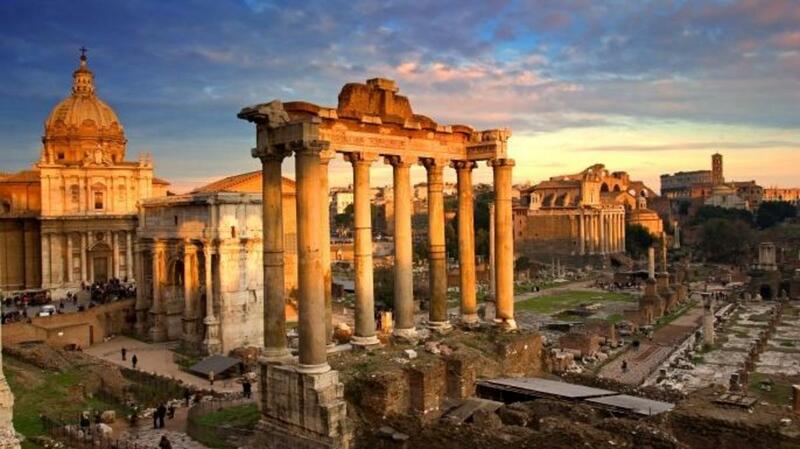 The Romans first began building with concrete over 2,100 years ago and used it throughout the Mediterranean basin in everything from aqueducts and buildings to bridges and monuments. 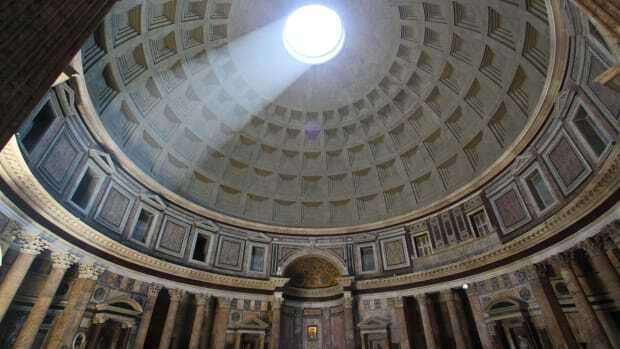 Roman concrete was considerably weaker than its modern counterpart, but it has proved remarkably durable thanks to its unique recipe, which used slaked lime and a volcanic ash known as pozzolana to create a sticky paste. Combined with volcanic rocks called tuff, this ancient cement formed a concrete that could effectively endure chemical decay. Pozzolana helped Roman concrete set quickly even when submerged in seawater, enabling the construction of elaborate baths, piers and harbors. The Romans were known to contribute to public discourse through the use of official texts detailing military, legal and civil issues. 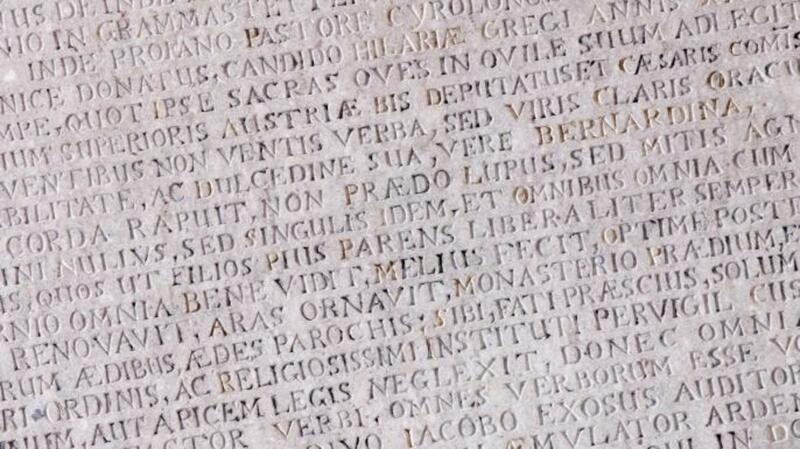 Known as Acta Diurna, or “daily acts,” these early newspapers were written on metal or stone and then posted in heavily trafficked areas like the Roman Forum. Acta are believed to have first appeared around 131 B.C. and typically included details of Roman military victories, lists of games and gladiatorial bouts, birth and death notices and even human interest stories. There was also an Acta Senatus, which detailed the proceedings of the Roman senate. These were traditionally withheld from public view until 59 B.C., when Julius Caesar ordered their publication as part of the many populist reforms he instituted during his first consulship. Ancient Rome was the wellspring for many modern government programs, including measures that subsidized food, education and other expenses for the needy. These entitlement programs date back to 122 B.C., when the tribune Gaius Gracchus instituted lex frumentaria, a law that ordered Rome’s government to supply its citizens with allotments of cheaply priced grain. This early form of welfare continued under Trajan, who implemented a program known as “alimenta” to help feed, clothe and educate orphans and poor children. 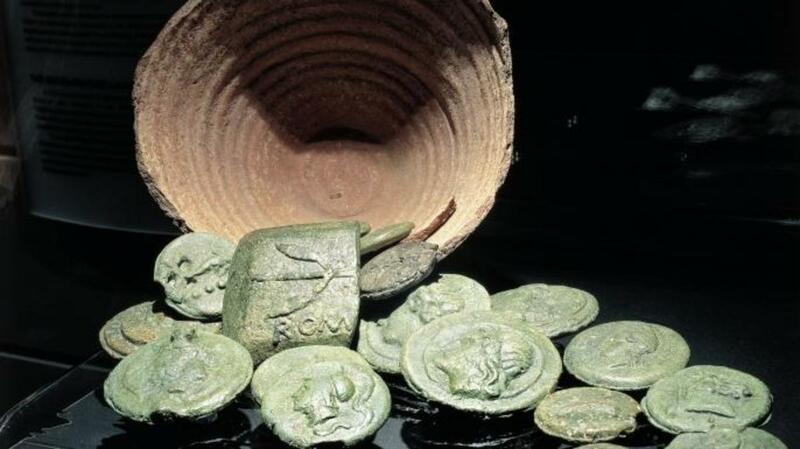 Other items including corn, oil, wine, bread and pork were eventually added to the list of price-controlled goods, which may have been collected with tokens called “tesserae.” These generous handouts helped Roman emperors win favor with the public, but some historians have argued that they also contributed to Rome’s economic decline. For most of human history, literature took the form of unwieldy clay tablets and scrolls. The Romans streamlined the medium by creating the codex, a stack of bound pages that is recognized as the earliest incarnation of the book. The first codices were made of bound wax tablets, but these were later replaced by animal skin parchment that more clearly resembled pages. 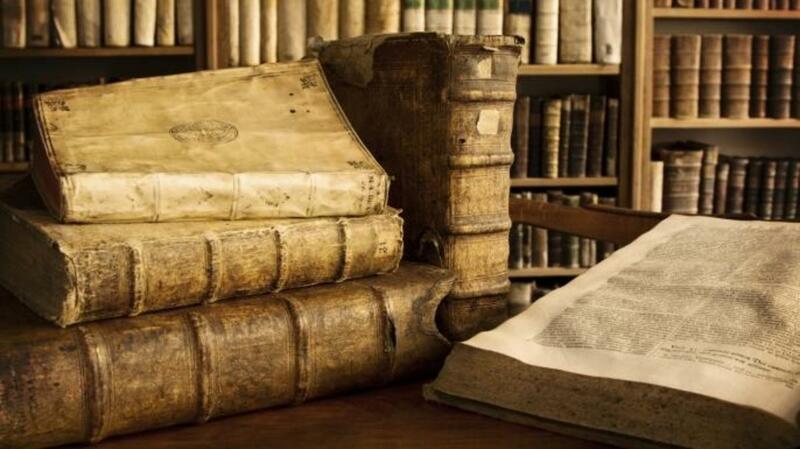 Ancient historians note that Julius Caesar created an early version of a codex by stacking pages of papyrus to form a primitive notebook, but bound codices did not become popular in Rome until the first century or thereabouts. Early Christians became some of the first to adopt the new technology, using it extensively to produce copies of the Bible. At its height, the Roman empire encompassed nearly 1.7 million square miles and included most of southern Europe. To ensure effective administration of this sprawling domain, the Romans built the most sophisticated system of roads the ancient world had ever seen. 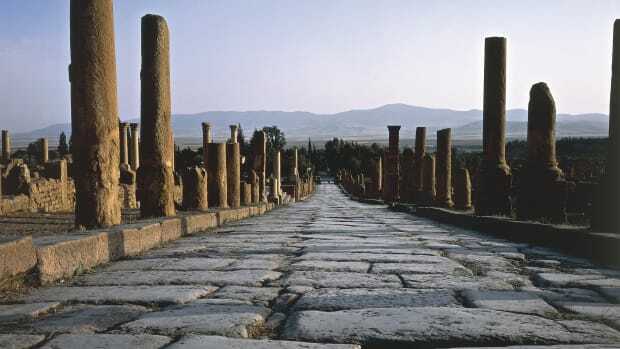 These Roman roads—many of which are still in use today—were constructed with a combination of dirt, gravel and bricks made from granite or hardened volcanic lava. Roman engineers adhered to strict standards when designing their highways, creating arrow-straight roads that curved to allow for water drainage. 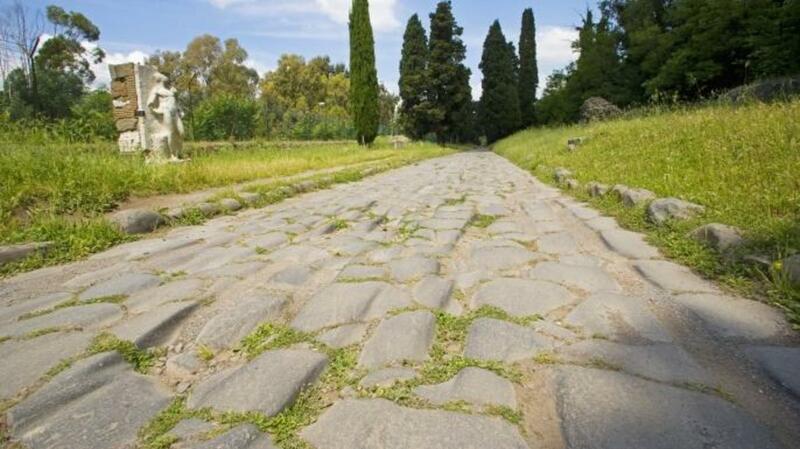 The Romans built over 50,000 miles of road by 200 A.D., primarily in the service of military conquest. 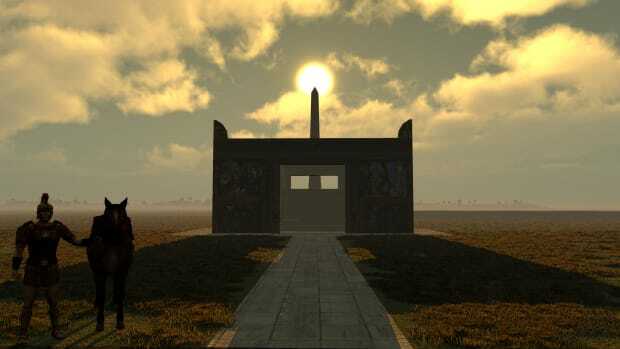 Highways allowed the Roman legion to travel as far as 25 miles per day, and a complex network of post houses meant that messages and other intelligence could be relayed with astonishing speed. These roads were often managed in the same way as modern highways. Stone mile markers and signs informed travelers of the distance to their destination, while special complements of soldiers acted as a kind of highway patrol. 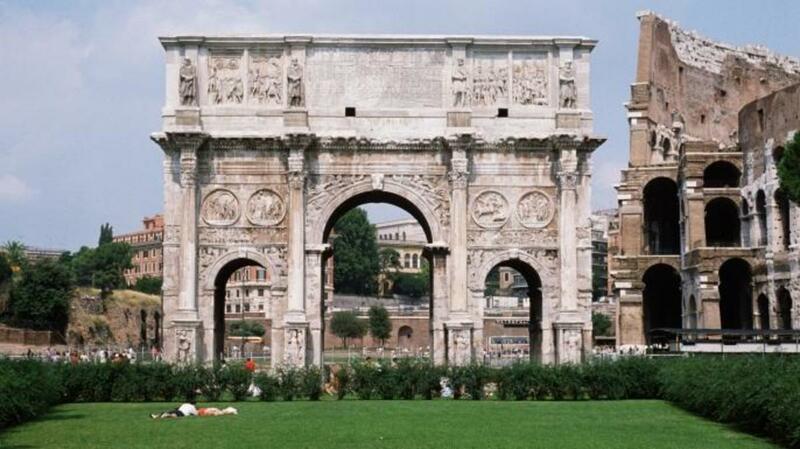 Arches have existed for roughly 4,000 years, but the ancient Romans were the first to effectively harness their power in the construction of bridges, monuments and buildings. The ingenious design of the arch allowed the weight of buildings to be evenly distributed along various supports, preventing massive Roman structures like the Colosseum from crumbling under their own weight. Roman engineers improved on arches by flattening their shape to create what is known as a segmental arch and repeating them at various intervals to build stronger supports that could span large gaps when used in bridges and aqueducts. Along with columns, domes and vaulted ceilings, the arch became one of the defining characteristics of the Roman architectural style. The modern Gregorian calendar is modeled very closely on a Roman version that dates back more than 2,000 years. Early Roman calendars were likely cribbed from Greek models that operated around the lunar cycle. 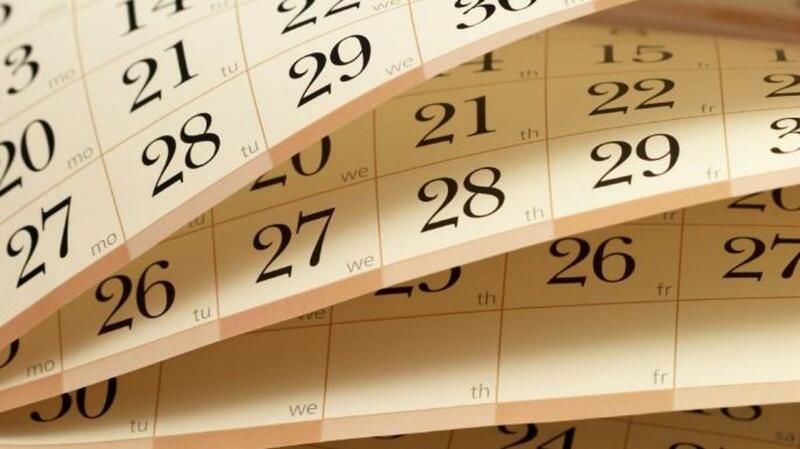 But because the Romans considered even numbers unlucky, they eventually altered their calendar to ensure that each month had an odd number of days. This practice continued until 46 B.C., when Julius Caesar and the astronomer Sosigenes instituted the Julian system to align the calendar with the solar year. Caesar lengthened the number of days in a year from 355 to the now-familiar 365 and eventually included the 12 months as we know them today. 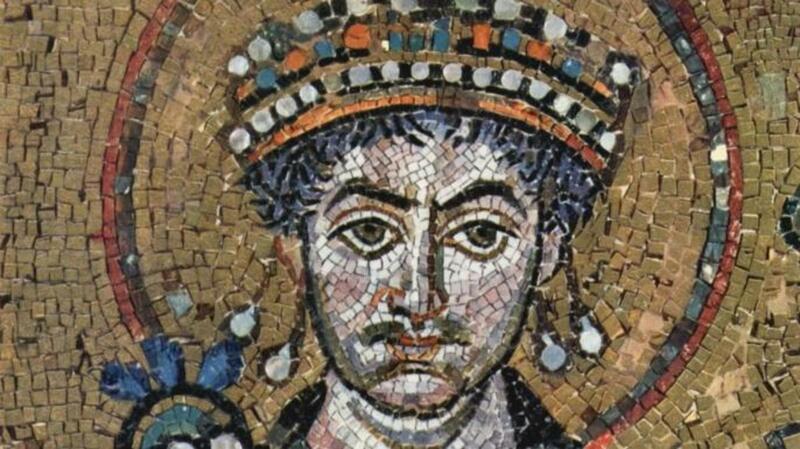 The Julian calendar was almost perfect, but it miscalculated the solar year by 11 minutes. These few minutes ultimately threw the calendar off by several days. This led to the adoption of the nearly identical Gregorian calendar in 1582, which fixed the discrepancy by altering the schedule of leap years. Subpoena, habeas corpus, pro bono, affidavit—all these terms derive from the Roman legal system, which dominated Western law and government for centuries. The basis for early Roman law came from the Twelve Tables, a code that formed an essential part of the constitution during the Republican era. First adopted around 450 B.C., the Twelve Tables detailed laws regarding property, religion and divorce and listed punishments for everything from theft to black magic. Even more influential than the Twelve Tables was the Corpus Juris Civilis, an ambitious attempt to synthesize Rome’s history of law into one document. Established by the Byzantine emperor Justinian between 529 and 535 A.D., the Corpus Juris included modern legal concepts such as the notion that the accused is innocent until proven guilty. After the fall of the Roman empire, it became the basis for many of the world’s legal systems. Along with English common law and sharia law, Roman law remains hugely influential and is still reflected in the civil laws of several European nations as well as the U.S. state of Louisiana. The Romans invented many surgical tools and pioneered the use of the cesarean section, but their most valuable contributions to medicine came on the battlefield. Under the leadership of Augustus, they established a military medical corps that was one of the first dedicated field surgery units. 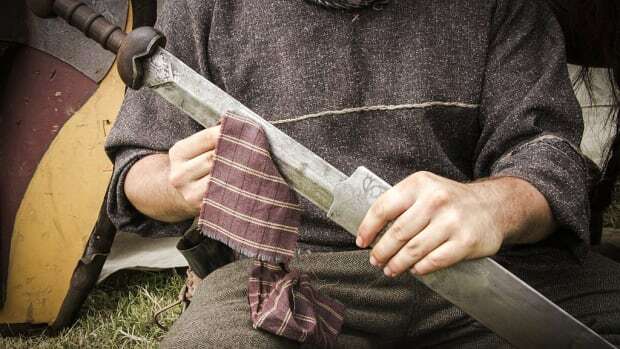 These specially trained medics saved countless lives through the use of Roman medical innovations like hemostatic tourniquets and arterial surgical clamps to curb blood loss. Roman field doctors also performed physicals on new recruits and helped stem the spread of disease by overseeing sanitation in military camps. They were even known to disinfect instruments in hot water before use, pioneering a form of antiseptic surgery that was not fully embraced until the 19th century. 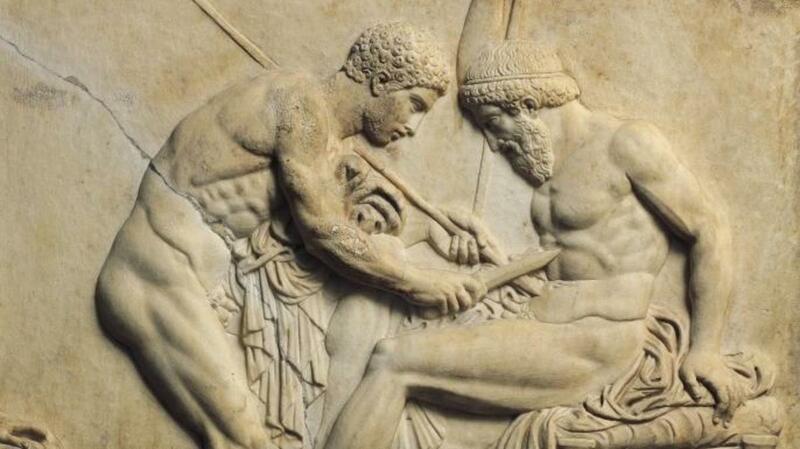 Roman military medicine proved so advanced at treating wounds and promoting wellness that soldiers tended to live longer than the average citizen despite constantly facing the hazards of combat.